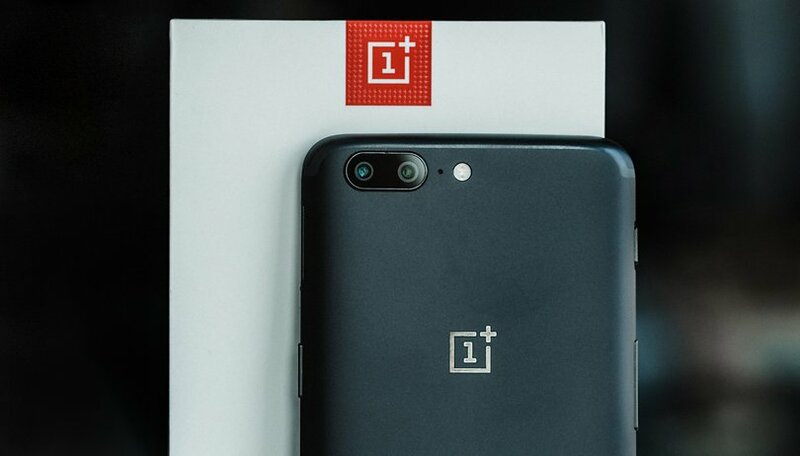 The OnePlus 5 is finally official, to the delight of many fans. We've taken it for a spin already, and although it has many advantages, it’s not completely void of weaknesses. We’d like to know what you don't like about this device, and what you’d change if you could. We asked you in a previous survey if you were willing to buy the OnePlus 5, and many of you said that this device definitely caught your attention. It’s now official and all its secrets have been spilled. It verges on perfection on many points, but it also has some flaws. Some users have been disappointed by a few of its features, so let’s take a look at them in more detail. First, let’s talk about the design. Many users blamed OnePlus for being too inspired by apple, and rightly so. Once the phone is in your hand, the resemblance is a little less blatant than in the photos, but this doesn’t change the lack of originality shown by the manufacturer. The screen is somewhat disappointing too. Not in terms of quality, it does well there. The problem is mainly to do with the screen definition: the rumors announced that a QHD screen would be used, which is the usual choice in 2017 for a flagship device. From a purely pragmatic perspective, unless you want to use VR or have a really specific use for it, the QHD definition doesn’t bring much to the average user, but from a competitive perspective, it’s a rather strange choice. My colleague Eric, who writes for androidpit.de, wasn’t convinced by the software interface, however the first update has already arrived to solve some of the issues, and even more will be made available later. It’s precisely because of these software problems that Eric wasn’t able to test the battery properly, as many Internet updates were running in the background. Still, the battery is 3,300 mAh, but is that enough? Shouldn’t OnePlus have released a functional software interface as soon as the device was launched? So now we'd like to know from you what you'd like to change on this device. What should OnePlus have done differently on the OnePlus 5? A better camera and a decent level of water resistance.